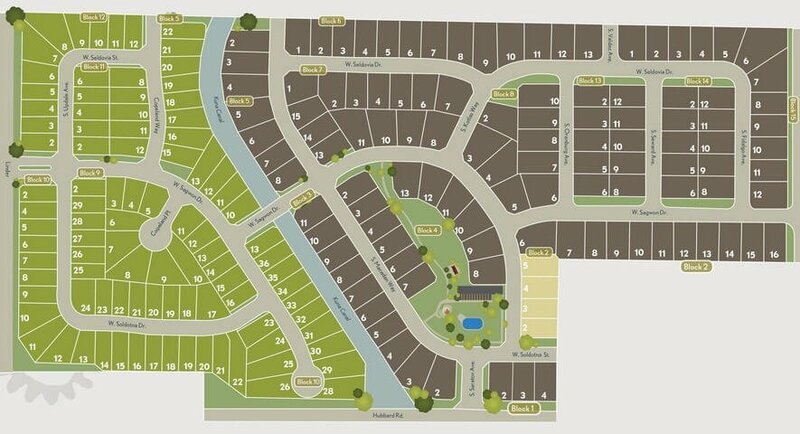 Discover new homes for sale now in Kuna, ID in the Timbermist subdivision. At Timbermist, you're close to local conveniences, recreation areas, and just minutes from freeway access. Development on the fourth and final phase is now complete along with the park, community landscaping and the swimming pool. Act fast, as only a handful of new homesites remain. Start your search by browsing the Kuna homes for sale below or learn more about Timbermist real estate. Similar communities include the Patagonia subdivision. Browse all new homes in Kuna Idaho or view the complete guide to new Kuna subdivisions. Located off Hubbard Rd, between Linder Rd and Meridian Rd - Kuna, ID 83634. Timbermist real estate is the perfect place for those looking for an old-fashioned, small town Idaho lifestyle. Questions? Contact us online or call (208) 391-4466 today.